The Vamps' Connor and James sport the biggest fedora hats that we have EVER SEEN. 6. 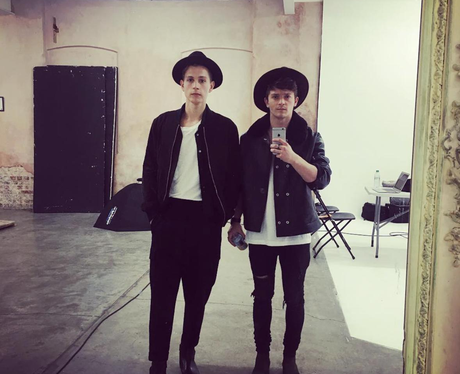 The Vamps' Connor and James sport the biggest fedora hats that we have EVER SEEN.